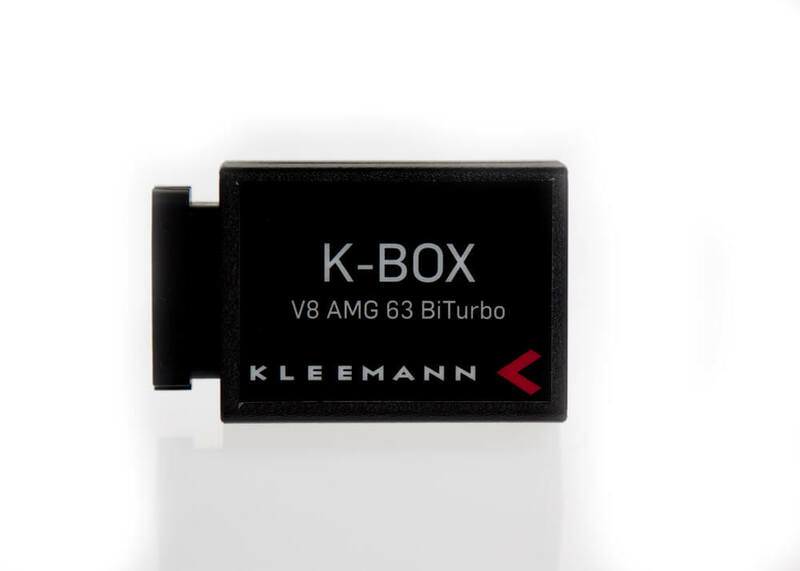 Mercedes Benz has moved away from Kompressor engines to strictly Turbocharged engines. Tightening emissions regulations as well as a continued concern for fuel economy has changed the approach to engine design. Smaller displacements with higher boost pressures fulfill these design criteria, and in doing so, the requirements of the forced induction system. Mechanical positive displacement superchargers are simply not efficient enough for this task. Their physical size is also prohibitive from an under hood packaging stand point. Turbochargers, like any mechanical air compressor, must be chosen appropriately for the target engine. Inevitably, some concessions must be made to meet manufacturers goals and constraints. If the past 20+ years have taught us anything, its that there is always room for improvement in a forced induction system. 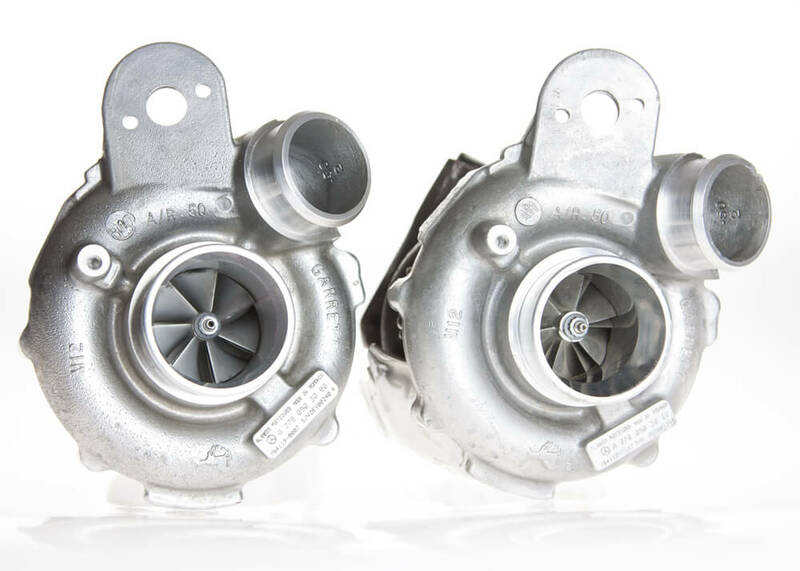 Kleemann turbochargers have been painstakingly designed to provide a large increase in power output across all rev ranges of the engine. We pay particular attention to everyday drivability, as well as maximum power production. Compressor and exhaust turbine profiles are modified to increase air volume/pressure, spool faster and reduce back pressure. Countless hours of flow bench and dyno testing have lead us to designs that are unique to Kleemann. Everyday drivability is outstanding. Back pressure has been reduced by 2 bar ( 29 PSI ) between the turbo’s and the cylinder head. Power delivery is smooth and strong all the way to the rev cut.